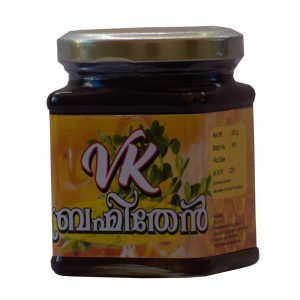 This is prepared by infusing washed and sun dried Kanthari Chilli(Bird’s Eye Chilli) in natural honey for a particular period. The filtered out infusion carries with it added benefits of both honey and Kanthari chilli. 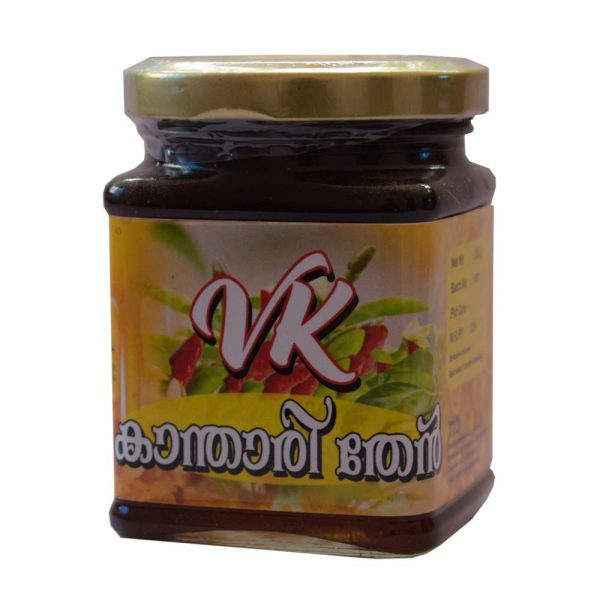 Kanthari Chilli is well known for its capabilities in reducing bad cholesterol and fat content of the body. 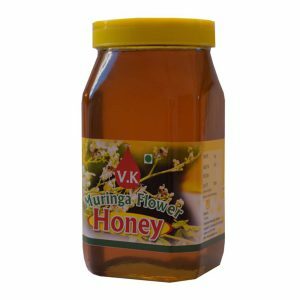 Hence kanthari honey is said to be an excellent nutraceutical for those who are concerned about extra body weight and associated health problems. 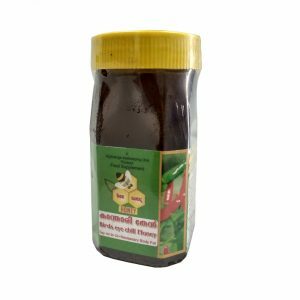 1 spoon Bird’s eye chilli honey mixed with 1/4 glass of water at night.